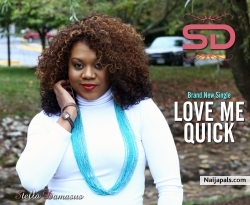 "Love Mine" is the 2nd Single from Mavin Records Artiste Dr SID off his sophomore album titled "SIDUCTION". Listen to thousands of Free Nigerian music on Nigeria's leading platform (Nigeria Music Network! ).